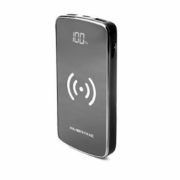 QHMPL, under the brand ‘Quantum Hi-Tech’ launches the slim pocket-sized power bank with a capacity of 4000mAh – ‘QHM 4KP’. 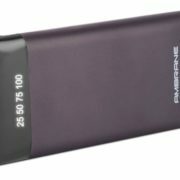 The Polymer Power Bank supports up to 500 times charge-discharge cycle complimenting the slim profile with functionality. The Power Bank is lighter to carry and also remains dormant when not in use to avoid any power waste. It also includes LED Indicator which exhibits the battery status. 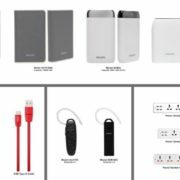 The Power bank comes with Dual Charging interface and RISC Micro Processor controller that ensure Micro-Processor and efficient output. The Dual Output gives a maximum output of 5V-2AMPS, which allows you to charge two devices at one go, even while you are on the go. 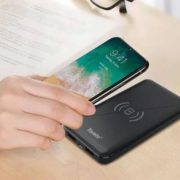 With conversion rate of upto 80% the PowerBank automatically adjusts output based on the connected device, compatible with all popular smartphones and Tablets, claimed by the company.